© Madeline Heuer. All rights reserved. 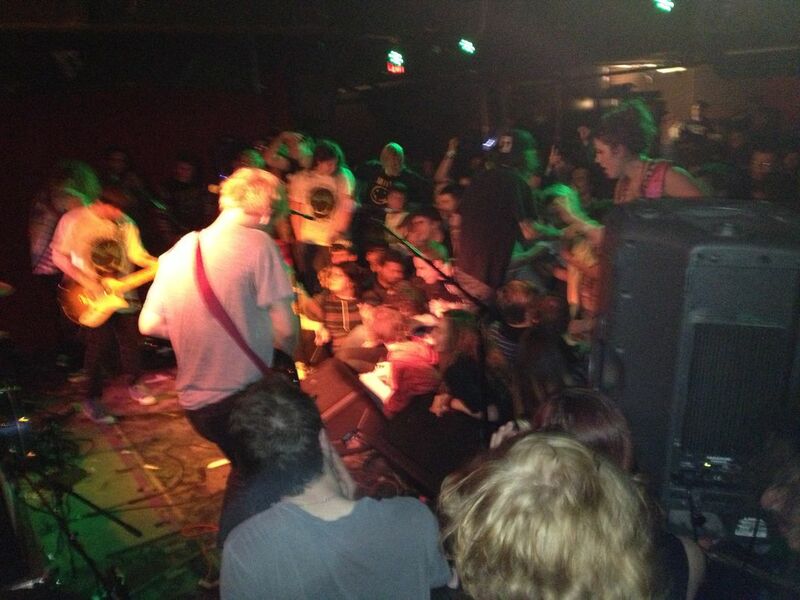 Wavves at the Grog Shop in Cleveland, Ohio while touring "Afraid of Heights"
Date Uploaded: Dec. 2, 2015, 5:51 p.m.